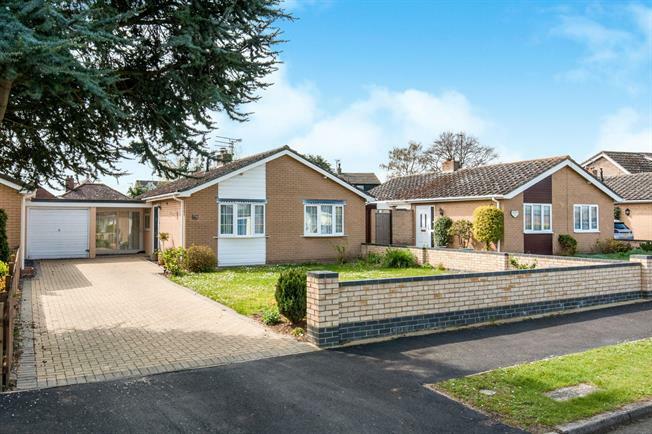 2 Bedroom Detached Bungalow For Sale in Thetford for Guide Price £230,000. This delightful bungalow should be viewed to fully appreciate its use of space and more recent works carried out by the owner. The living area offers kitchen and dining space, alongside the lounge area with its cosy open fireplace. There is a useful utility room with a personal door leading to the garage. The bedrooms are both doubles and the bathroom has been modernised. The outside space provides a part walled front garden, brickweave driveway, a mainly lawned rear garden with mature borders. There is a useful outside binstore and a timber shed with power and light. 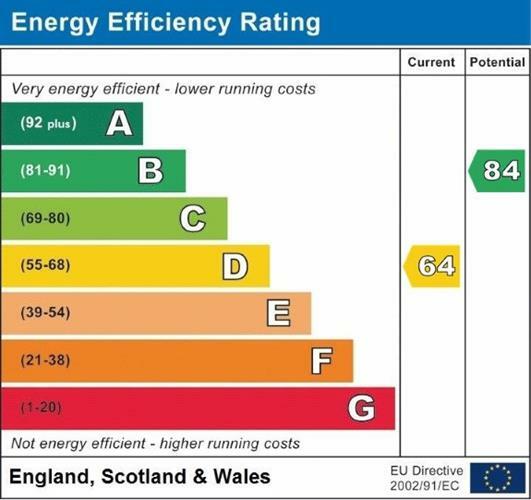 Our seller has renewed the boiler and radiators, rewired, flattened the ceilings and installed LED lighting to the kitchen. There is so much to discover, call us today to view.